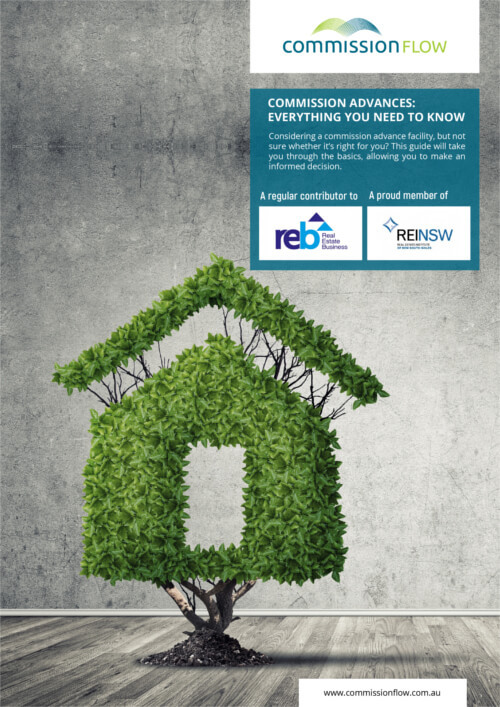 You may have seen some reports in the papers recently about comments from Economist & Demographer Harry Dent on the future of Australia’s property market. The well-known and highly respected US forecaster didn’t hold back when it came to describing, in dire detail, his views on how our property market would unfold over the years ahead. He boldly predicted that Australia’s property prices could plummet by a massive 50% in the future. Needless to say, Harry Dent’s comments have caused much controversy – especially given his success in predicting other major financial events. His claims are based around a predicted collapse of the Chinese stock market in the next couple of years, and the fact that house prices in Sydney and Melbourne have reached almost ten times those of respective income levels. He goes on to say that this is the exact scenario as Californian real estate, at the time the US market peaked. The first half of 2014, up until late 2016 will be the critical period for real estate. Is the hype to be believed? It’s our opinion that the property market will take a small downturn over the coming years, but these wild predictions simply don’t take into account how robust and dynamic the Australian housing market is. In fact, he’s been predicting the same crash for a while now, but Sydney house prices still managed to grow by 15 per cent in 2013. As long as there are so many property buyers from overseas, we think the market will have significant future-proofing. 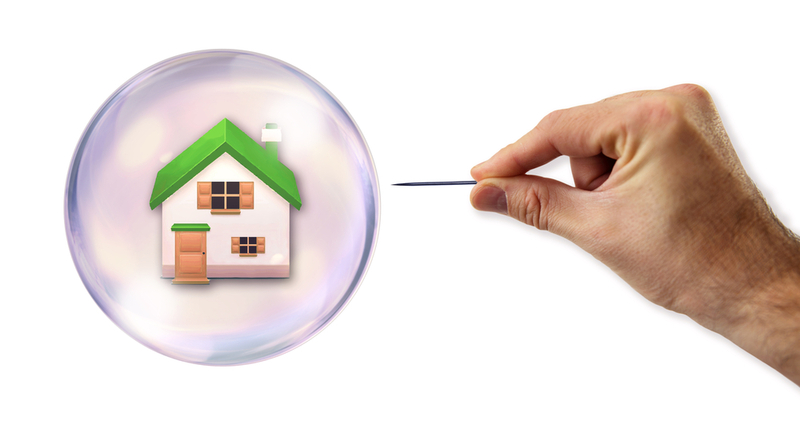 There are plenty of other commentators (such as Economist Steve Keen), who argue that Australia is currently in a property bubble, but that it is unlikely to burst any time soon. The truth is, even with a crystal ball, the future is never certain. What you can do as a real estate agency owner, is put in place cash flow provisions, such as a commission advance arrangement, to help you navigate the peaks and troughs in the housing market. If you haven’t already, take a look at our blog and read our posts on how a commission advance might work for your agency. You might be particularly interested in Misconceptions about advance commission, Wise cash flow forecasting for real estate agents and what to do when cash flow is MIA. Did you like this blog post? If so, then please share it using the buttons to your left or below!